Twenty years ago we moved from New England to the west coast to work on some of the most beautiful homes throughout Las Vegas and Southern California. 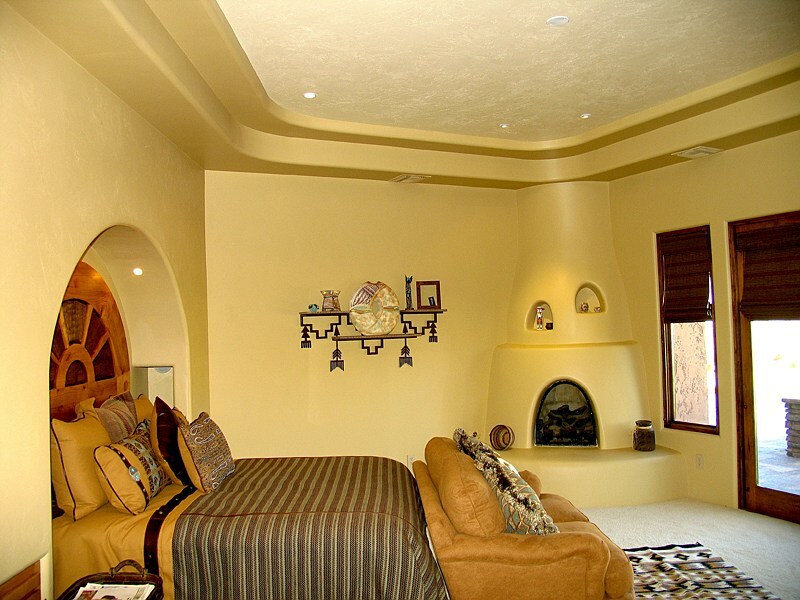 At Picasso House Painting and Faux Finishes, we pride ourselves on building relationships of trust with our clientele and raising the bar above and beyond our customers' expectations. 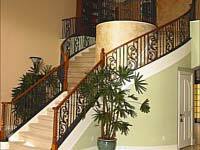 We focus on providing the highest level of detail and old world craftsmanship. 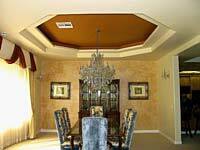 You can be assured that working with Picasso House Painting and Faux Finishes will be a pleasant experience and that we will provide you with our personal attention, custom design skills and consulting. 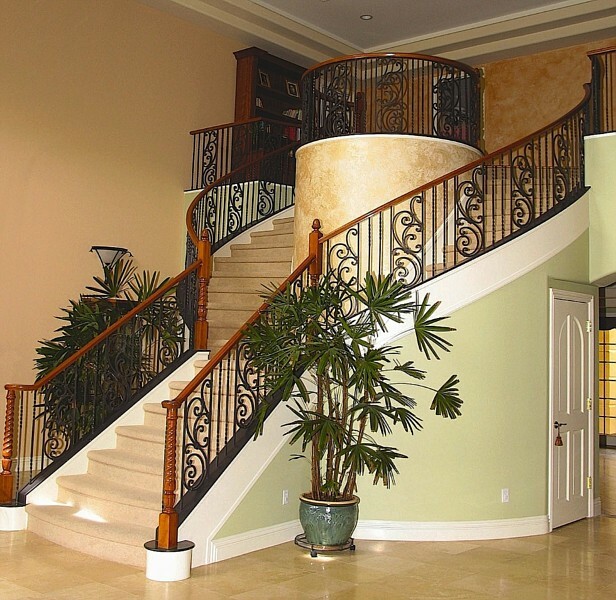 During the process our team of professionals will take the extra time to keep your home in immaculate condition. You can trust us to make your dreams come to life! Welcome to Picasso House Painting and Faux Finishes. We serve all of Orange and San Diego County. 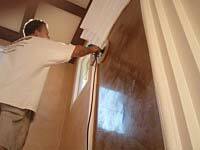 Our expert services include all types of interior painting including faux finishes and Venetian plasters. 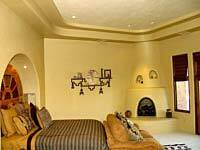 We have over twenty years experience in residential painting and our portfolio includes homes of all sizes. 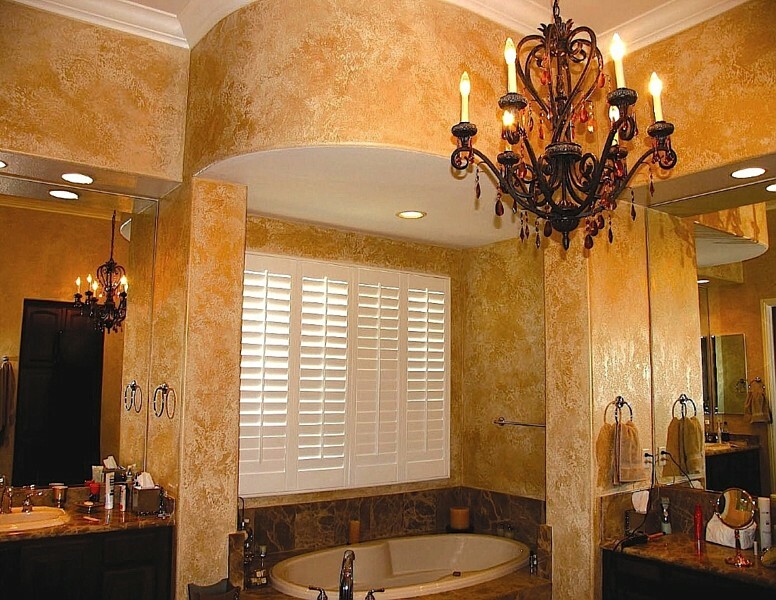 We take pride in helping our customers use colors and textures to create a truly unique look for their home and a finished job that delights their pride of ownership for many years. The key to a great finished product begins with preparation. 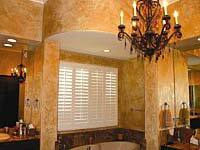 We take the time necessary to do the proper preparatory steps that ensure a quality job and one that lasts. After the preparation has been completed we move on to the application process where we combine quality materials with old world craftsmanship and our hallmark attention to detail that result in jobs that our customers love! Our on-site supervision ensures that your property will be protected at all times and that your job will be done right and on schedule the first time. If your home was built before 1978, lead paint may be present. If so, as a certified EPA lead paint renovator, we'll employ the correct lead safe work practices to protect you and your family, especially young children, from the harmful effects of lead paint dust. 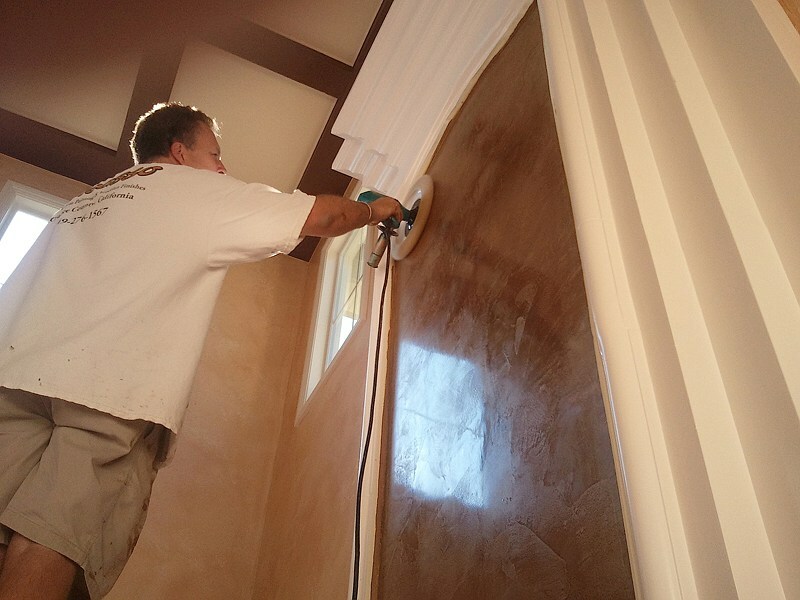 During the entire painting process our team of professionals will take the extra time to keep your home in immaculate condition. 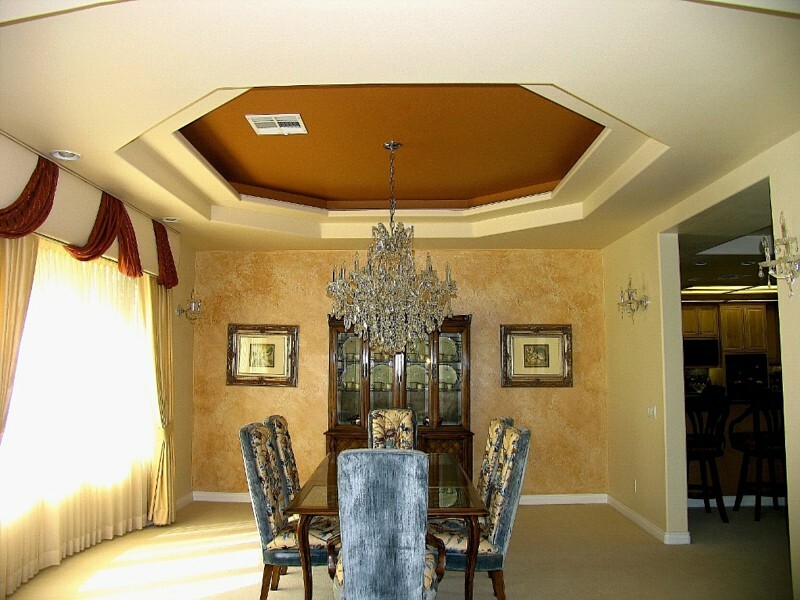 You can trust us to make your dreams come to life and at a price you can afford.